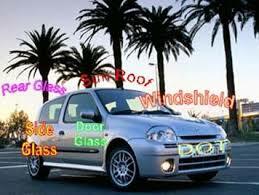 We provide mobile auto glass repair and windshield replacement services throughout the Houston area. If you need auto glass care or windshield repair, give us a call today. Driving around with a crack in your car’s windshield or window is, at best, annoying and, at worst, extremely dangerous. Depending upon the size of the crack, it may be impeding your ability to see oncoming traffic, pedestrians, and construction materials. You should have your auto glass repaired as quickly as you can. 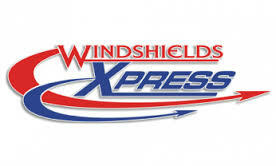 We offer affordable rates on window and windshield repair and on windshield replacement. 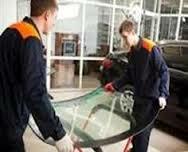 The best thing about our company is that we provide mobile auto glass repair services throughout the Houston area. This means that we will travel to your location and fix your vehicle quickly. Our hassle-free service packages are the reason we always have satisfied customers.